The WEEE Forum is a European association of 41 electrical and electronic waste producer compliance schemes. Its mission is to provide for a platform for co-operation and exchange of best practices and. In so doing, it aims to optimise the effectiveness of the operations of the member organisations, while striving for excellence and continuous improvement in environmental performance. It seeks to be a centre of competence that allows members to make constructive contributions to the general debate on e-waste policy matters. 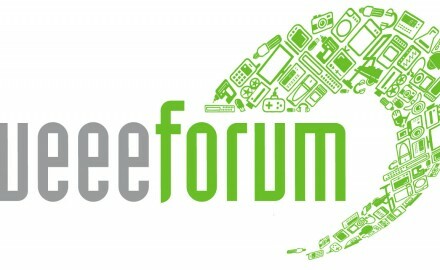 WorldLoop established a formal partnership with the WEEE Forum in 2012.